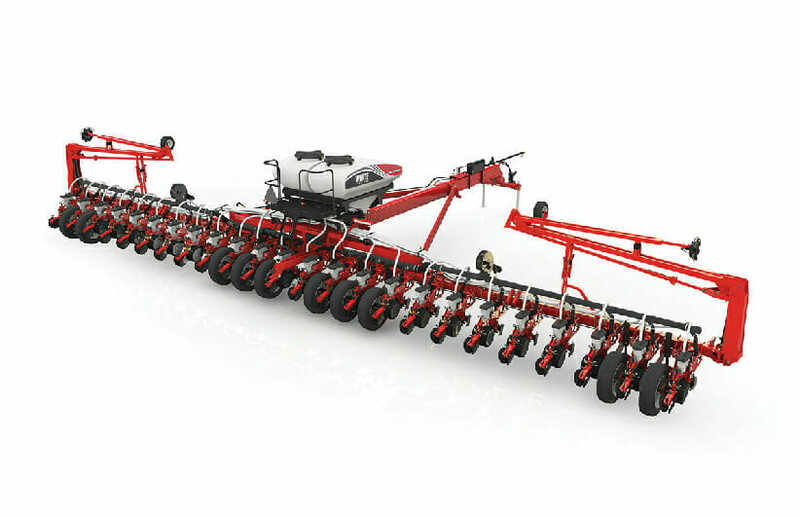 The next-generation White Planters 9800VE Series takes the trusted systems White Planters has used for years and supplements them with proven designs and innovations to give an even higher level of performance. This planter provides the speed, accuracy, and assurance needed to deliver the yields you rely on in today’s market. The 9800VE Series combines the tested White Planters design with cutting-edge Precision Planting® technologies, like the vSet® meter that provides unrivaled accuracy across crops, seed sizes, and conditions; the optional DeltaForce® variable down force system that gets seeds to the right depth without over-compacting the trench; and the optional SpeedTube that enables accurate seed spacing at increased speeds. Plus, you’ll get top performance that you can see in real time on your 20/20 SeedSense® monitor.